Fisher, W.S. 1934. 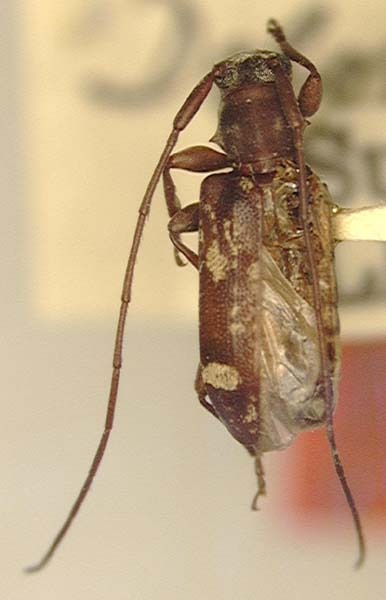 Cerambycidae from Sumatra, with descriptions of new species. 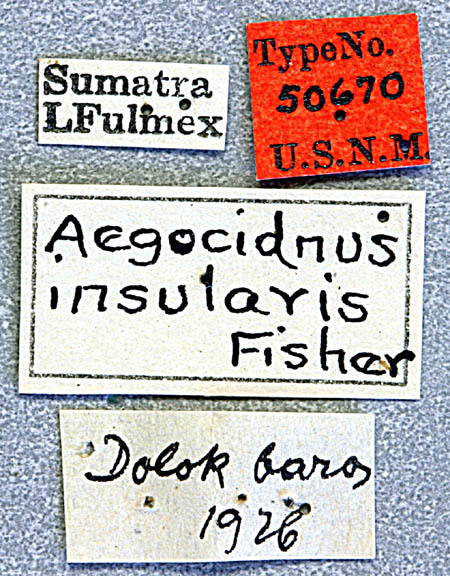 Miscellanea Zoologica Sumatrana, 88: 1-7.